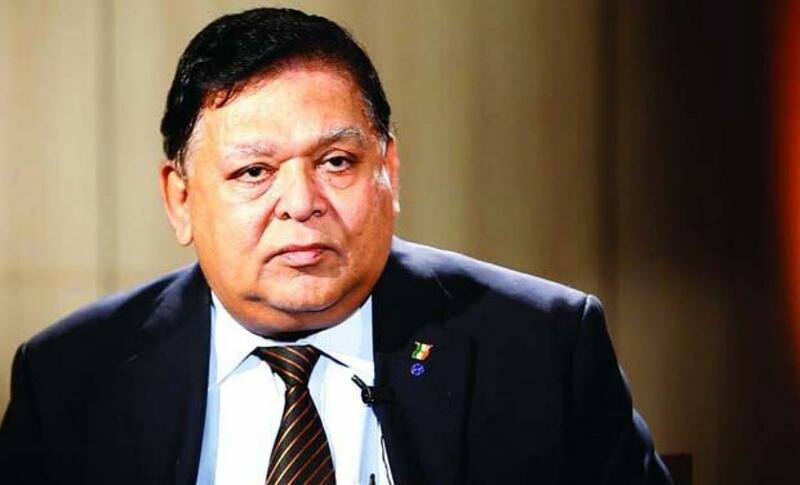 After HDFC chairman Deepak Parekh and Bajaj Auto founder Rahul Bajaj, the chairman of one of India’s biggest industrial groups, Larsen & Toubro Ltd, has expressed his dissatisfaction with the pace of economic revival in Asia’s third-largest economy. A.M. Naik, the executive chairman of the 77-year old group, often viewed as a bellwether of the economy, said Prime Minister Narendra Modi’s reform agenda had failed to boost business among its core engineering, construction and infrastructure customers. “In terms of economic revival, it is not happening on the ground,” Mr Naik said on Wednesday. India matched China as the world’s fastest growing major economy with seven per cent growth in the last quarter, but economists have pointed to other indicators like capital investment to suggest the picture is not as rosy. Mr Naik said a recovery in private sector capital expenditure remained at least a year away, as corporations wrestling with hefty debts hold off investment even as the Centre pumps billions of its own money into new road and rail schemes. Several of L&T’s factories ready to build defence equipment for Mr Modi’s “Make-in-India” campaign are waiting for orders, Mr Naik said. He also questioned how the government could deliver on a pledge to build up to 30 km of roads a day when less than a dozen road projects had been put up for tender. To revive its performance, Mr Naik said L&T, which has revenues of over $15 billion, is looking to sell some assets including roads and infra projects and dilute its stake in non-core subsidiaries. “I am trying to reduce the smaller businesses and sell them. If I can do something about heavy asset companies, some of it we could exit or sell, our return on equity will improve,” he said. Bain Capital has agreed to buy 10 per cent of L&T Finance, its financial services arm. Last year, L&T agreed to sell a chunk of L&T Infra Development Projects Ltd to a Canadian pension fund.